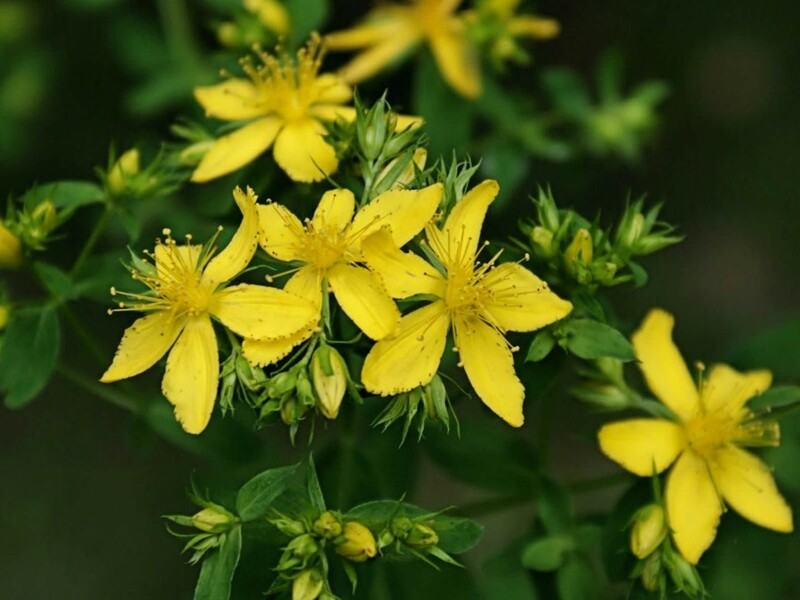 St John’s Wort is a natural antidepressant and mood enhancer which is used to treat cases of mild depression. We only sell online at the moment, delivery is from R100 (JHB & PTA) – R250 (CAPE & outlying areas) for seed orders. Each packet of 0.20g seed costs R50. Most of our other seed varieties cost about the same so rather get one of each (or whichever other seeds you choose such as yarrow, rue, basil, chamomile, whatever you can think of! St John’s Wort grows in mild sun or partial shade, the soil shouldn’t be allowed to dry out much and it likes to spread. The plant is toxic to animals so perhaps plant where your dogs can’t get to it just to be safe. Follow the usual precautions when dealing with natural remedies and only use this product if you have researched it thoroughly. e-mail info@ethicalsuppliers.co.za for more information or to place an order.